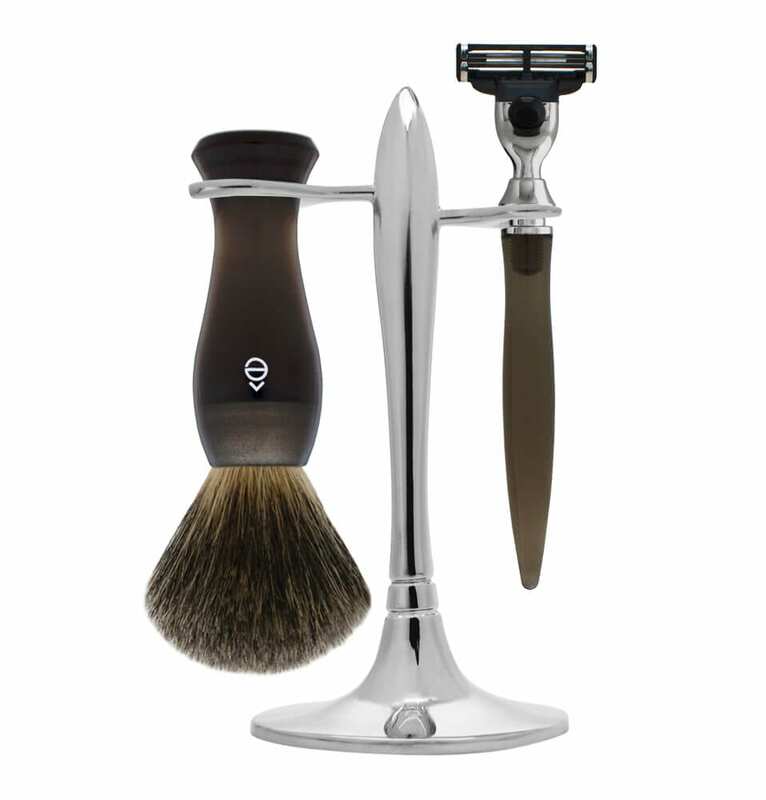 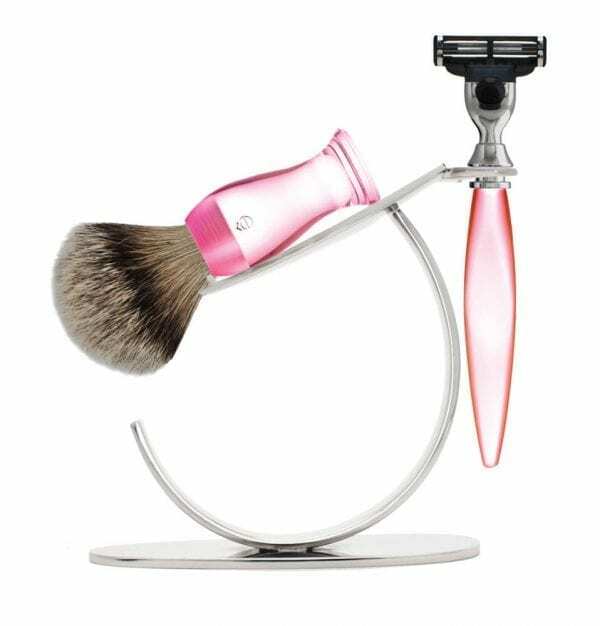 About the T Shaving Stand: Classic with an edge, the T stand is a take of the basic shaving set with a twist where both arms stand at different height still giving a feeling of balance to the set. 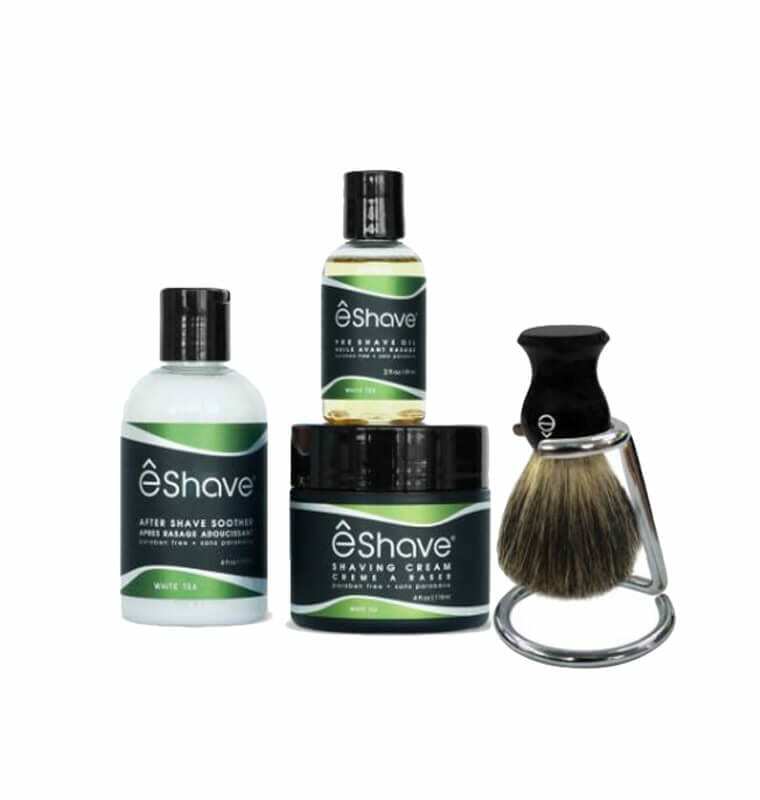 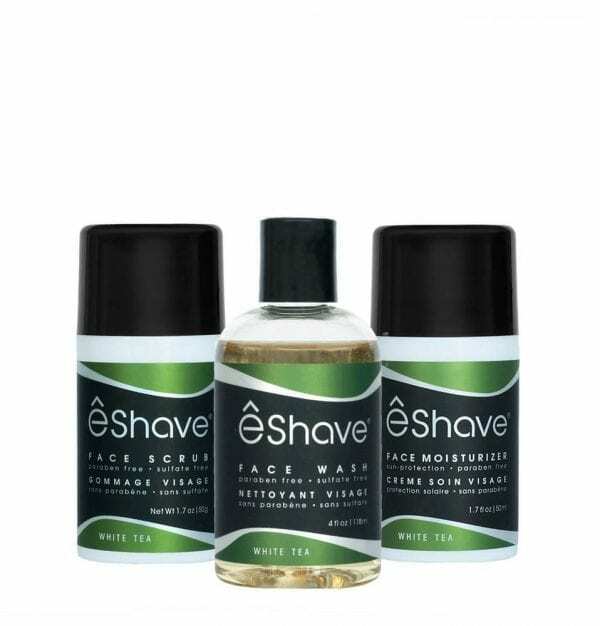 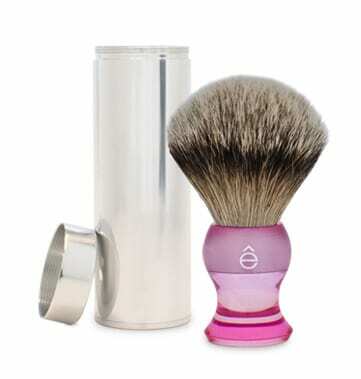 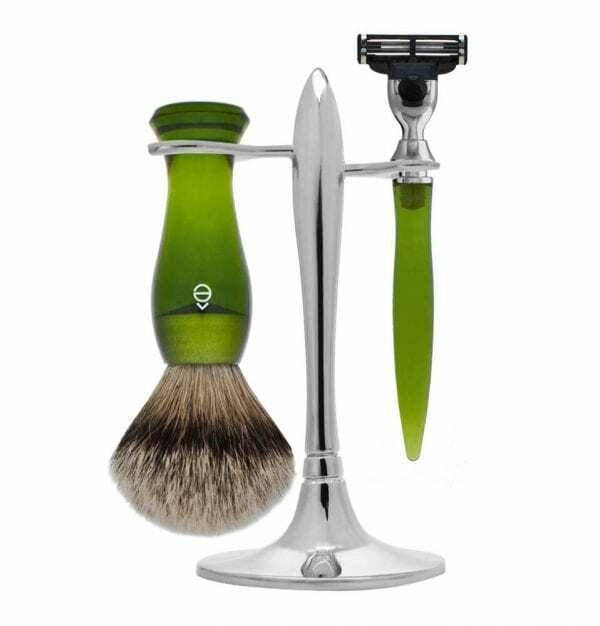 eShave T Shaving Stand helps maintain your Shaving Brush by hanging it hair down, after use to dry. 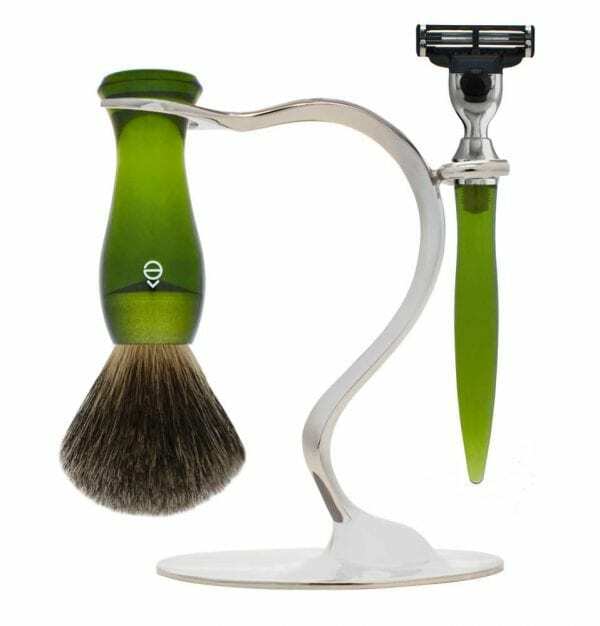 Your stand also holds your razor in a safe hygienic manner. 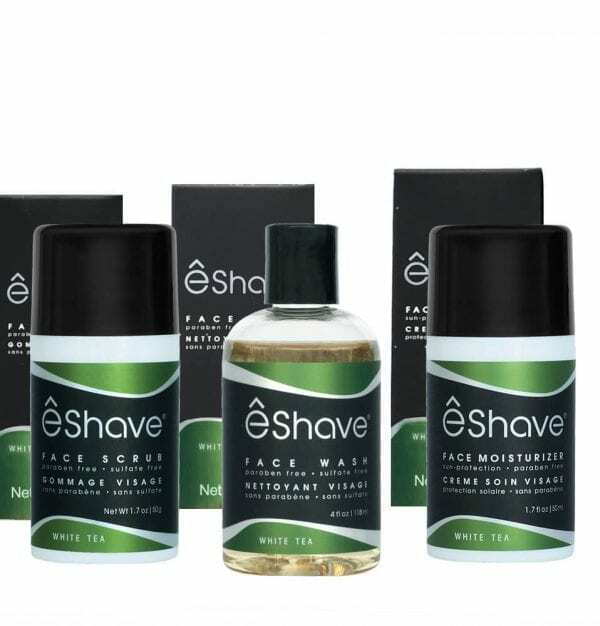 eShave Shaving Stands are hand sculpted, rust and tarnish proof.